This release announces a yet another new addition to the Yoruba family! Hailing from Melbourne, Mike Steva has been a force in the deep house scene in Australia for quite some time. With its culture of commercial music, Mike has taken a stand in being one of the few dj promoters in the country to focus on the spread of deep, soulful house music. 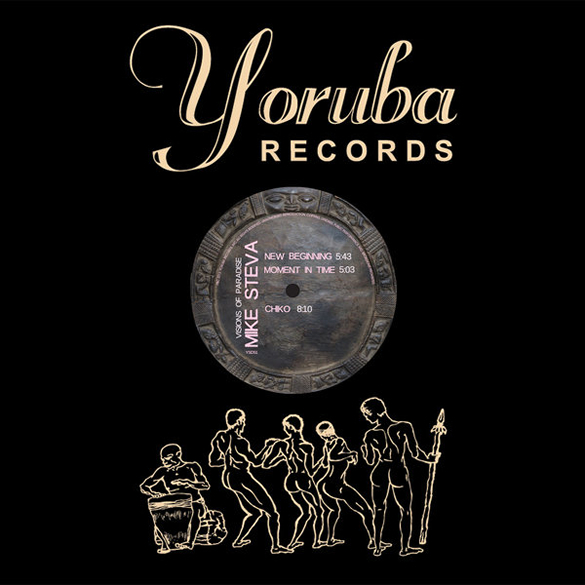 On his debut release on Yoruba, Mike brings forth an EP of three of the deepest grooves. The opening track ‘New Beginning‘ is a drum infused floor filler, whereas ‘Moment In Time‘ features the lovely voice of seasoned vocalist Georg Levin coupled with flowing electric pianos, rolling bass lines and percussive rhythms creating a modern day soulful classic. We complete the package with ‘Chiko‘, a battle of piano stabs, percussion and a driving kick drum makes this a nice addition. As always we hope you enjoy this release and embrace it as one of your own.